I was elated earlier in April to read Paul & Steve’s “Buzzings” about the Whiskey Sour coming out from a long winter hibernation. But to politely disagree, I wasn’t convinced it was Whiskey Sour season again; after all, we received another tiny layer of the white stuff in Connecticut the day they put up their post (in fact, there still is a pile of snow in my office’s parking lot even today, although the pile has greatly shrunk down in size, thank goodness!). It's a beautiful day to enjoy an Apricot Sour outside! But I have finally put away the winter coat and am ready to start mixing up the Whiskey Sour, and all of its favorable variations once again. As Steve and Paul both note, fresh ingredients are the key to make this recipe a classic combination of sweet and sour. 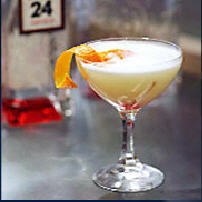 Along with a great-tasting base spirit, using homemade simple syrup and freshly squeezed lemon juice are necessary here. 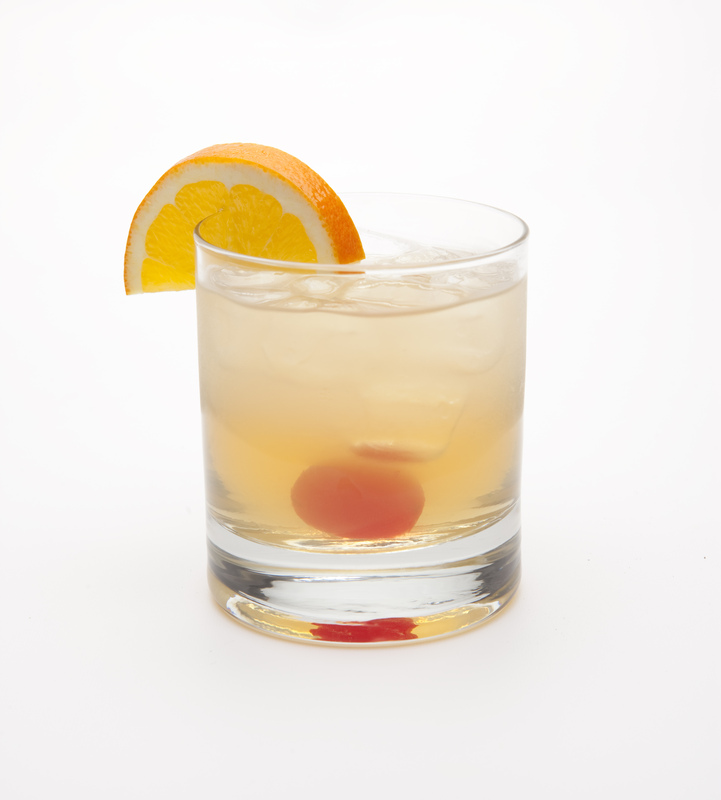 While I suggest you visit their website to see their perfected Whiskey Sour and delicious food pairings, I am happy to share a variation that I think embodies that same feelings of sweet summer warmth, the Apricot Sour. 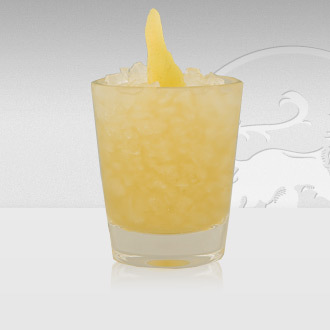 Build in a glass and serve over ice. Garnish with orange and cherry flag. Wishing you all a very Happy Friday and what I hope will be a glorious spring weekend! Although “July Belongs to Blueberries”, I did recently discover that tomorrow, April 28th, is National Blueberry Pie Day. And, considering I’ve been in the habit lately of turning desserts into drinks, (the only kind of dessert, right?!) I couldn’t pass up this scrumptious opportunity! I present to you… a Blueberry Passion Mojito! Muddle the mint leaves in a Collins glass until essence is released. Add ice to fill glass. Add lime juice, rum, and Blueberry Schnapps. Roll back and forth between a mixing glass. Top with soda and garnish with mint leaves. Cocktail Culture’s going to keep the gin drinks coming with 24 drinks with Beefeater 24, a warm-weather series that’ll stretch through summer and provide you with some delectably light cocktails. 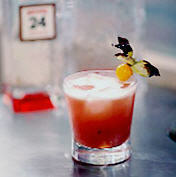 We’ll get things started with this refreshing tipple from Ruby & Sequoia’s Tomas Lenko. Muddle blueberries in the base of a shaker. Add ingredients and shake with ice. 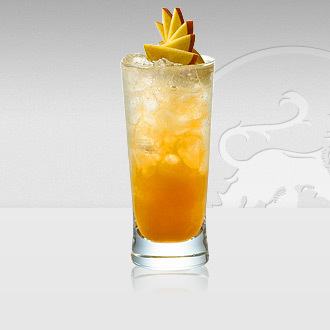 Strain into an ice-filled glass.